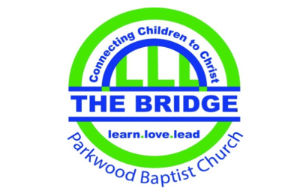 We offer a comprehensive discipleship program for children of all ages. Our team is well-prepared to lead children into Bible Study and Enrichment activities that are fun, engaging, and age-appropriate. Our facilities offer a safe, clean, and secure environment for every child in our care. During the church year, children rotate through a variety of enrichment activities such as: crafts, music, Bible training, games, and missions. Our mission is to point children to Christ. Note: You must have your User ID and Password to register for thisevent online. This event was canceled. You can no longer register individuals for the event. We welcome the opportunity to meet you and your family during your next visit at Parkwood. 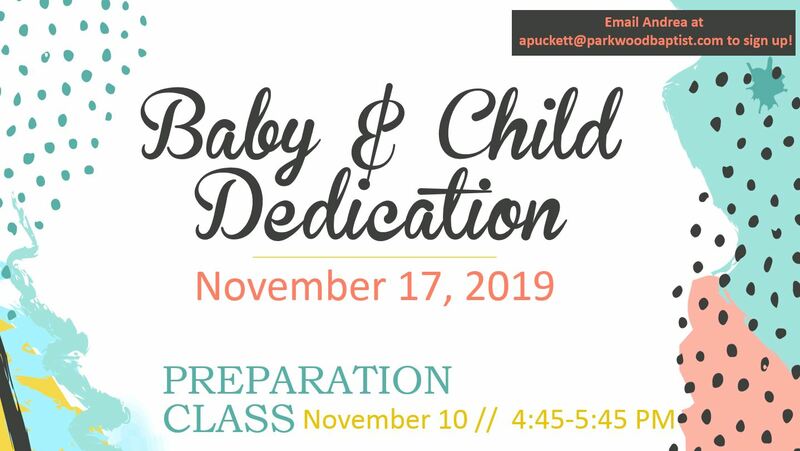 If you have any questions, feel free to contact our Children's Director, Andrea Puckett.